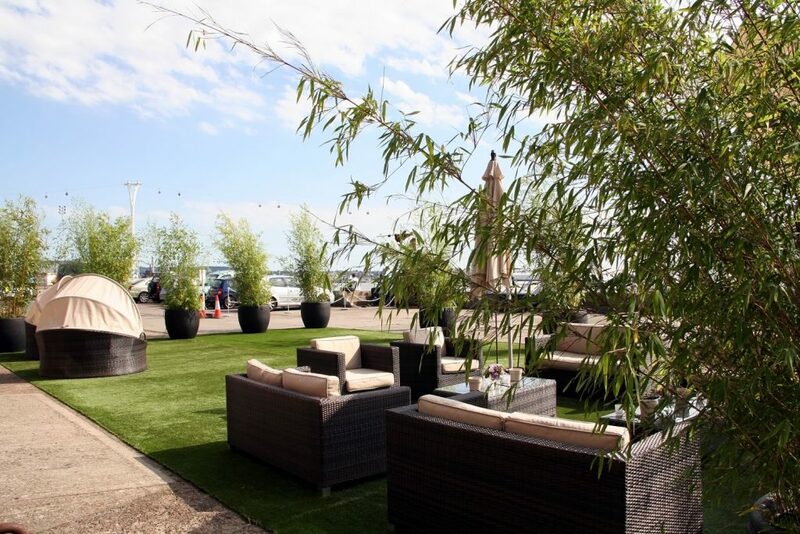 Hiring natural looking artificial grass for events, installations and exhibitions provides an excellent way to create a fresh and interesting look – we use high quality artificial grass when a “real grass” look is essential. Depending upon the size of the artificial grass required quantities of up to 2M * 3M can be lifted easily by one person. Larger sizes will require 2 or more people to lift. Cutting Artificial Grass: Is only permissible by prior agreement and will incur higher charges. Artificial Grass Placement: Can be used on any surface that double sided tape will stick to. Artificial Grass Hire Charge Per Unit: Please call for a quote. Please note we only hire artificial grass as part of a dressing service, not as a stand alone service.